A reggae show dubbed the ‘Congratulatory Bashment’ will be held on Saturday December 16, 2017 at the Rising Phoenix Beach Resort in Accra, in honour of Ghana’s first best female reggae presenter, Maria Kukua Kyerewa popularly known as Conscious Queen. The silky voice firebrand reggae presenter, who presents the reggae show ‘ Rastas Jet’ on Pink 96.9 fm on Saturdays from 10am to 12pm, emerged the best among four reggae presenters nominated for the reggae category award at the just ended 2017 edition of the Radio and Television Personality Awards. 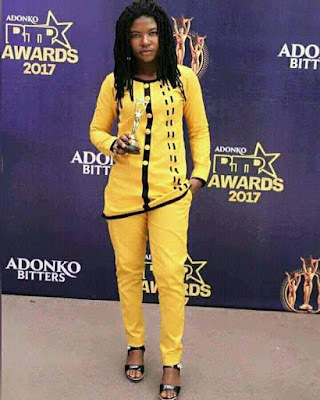 It is the first time a female reggae presenter has won the RTP Reggae Show Host of the Year Award in a male-dominated reggae industry in Ghana, and for most reggae lovers, history has been made. The ‘Congratulatory Bashment’ show, which is being organized by the Reggae Network Ghana in collaboration with the Rastafari Council of Ghana and Pink fm is under the theme “Women Empowerment for Total Development.” It is being organized as a form of appreciation for the quality of service Conscious Queen has rendered and continues to render to the reggae fraternity. “We have chosen this particular theme for the Celebration to draw society’s attention to the great things women can do to contribute to nation building if given the opportunity, “ Jah Gold of Reggae Network Ghana said in an interview with this writer, adding that a female emerging victorious in a male-dominated industry is a feat that must be well celebrated to serve as an inspiration to other females in other fields of work. Empress Safi Naj, Daddy Bosco, and Jah Gold are the main speakers for the Show. The special guests are Original Ras Korby, Abeiku Santana, Empress Lomo, Black Santino and Root Eye. Commenting, Conscious Queen expressed delight about the Show being organized in her honour. 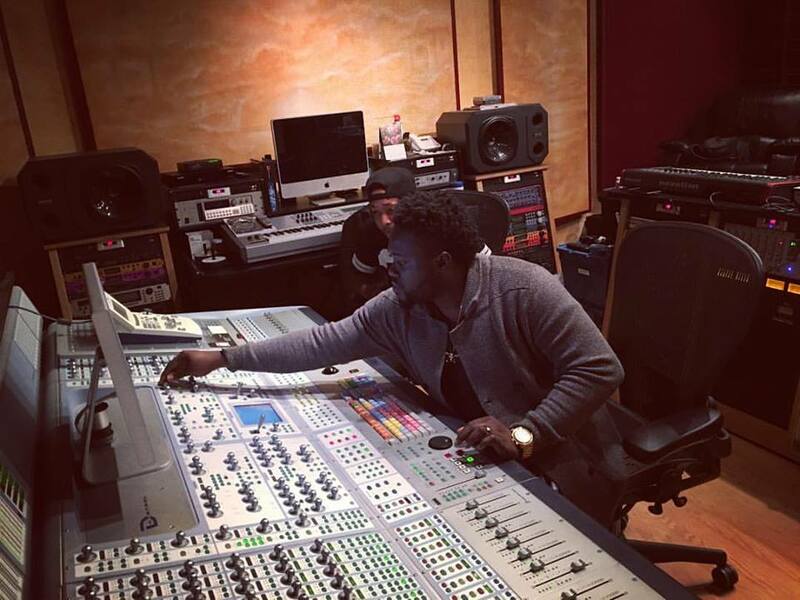 “ It feels good to be appreciated. I have been honoured for being the first woman to receive the RTP Best Reggae Show Host Award, and for a reggae show to be organized in my honour, it is a great feeling. I am humbled,” she said. The reggae musician Osagyefo The Simple Entertainer was full of praises for Conscious Queen, saying she has been very useful, and therefore very deserving of the award and the celebration. “Conscious Queen has been very useful to us [musicians] for the mere fact that she promotes reggae songs sung by Ghanaian artistes and also dedicates a segment on her show to educate the masses to help raise their consciousness. We celebrate her today for her outstanding achievements” said The Simple Entertainer. Among the finest artistes who will be treating celebrants to songs fit Kings and Queens are The Energy King Konkarah, Osagyefo, Ras Boomba, Ras Kuuku, Iwan, Kombolo, Jah Wyz, Double D, Queen Ruki, AK Songstress, Kindred, and Nayah Fyah. The rest are Ras Sweet, Afikkan Empress, Burning Faya, Everblazing, Razor Brankata, Habyba and Shaddo. The Show will start at 6pm.